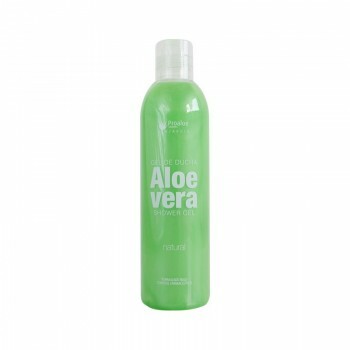 - It can be used as aftershave, after sun, deodorant, hair conditioner, face matifying serum as well as for tired legs. - It is ideal for all those cases where nutrition, hydration or relief is required for the skin. 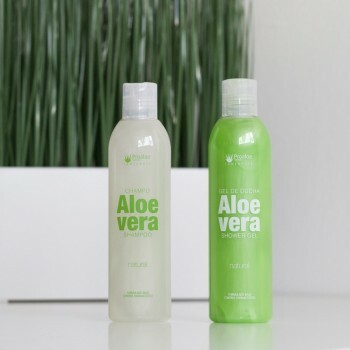 - This product can be used as frequently as necessary on clean skin.